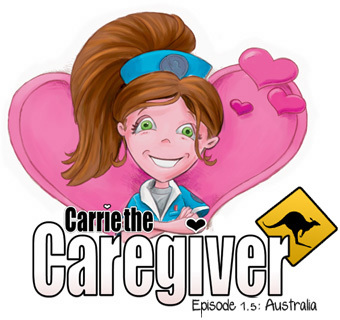 Carrie the Caregiver: Australia is the newest episode of the casual game sensation, combining arcade action with thoughtful and elegant puzzle design. Things are still crazy in the maternity ward as Carrie embarks on her latest international infant-care experience. Good thing she has a strategy to keep the babies happy and healthy until they go home!